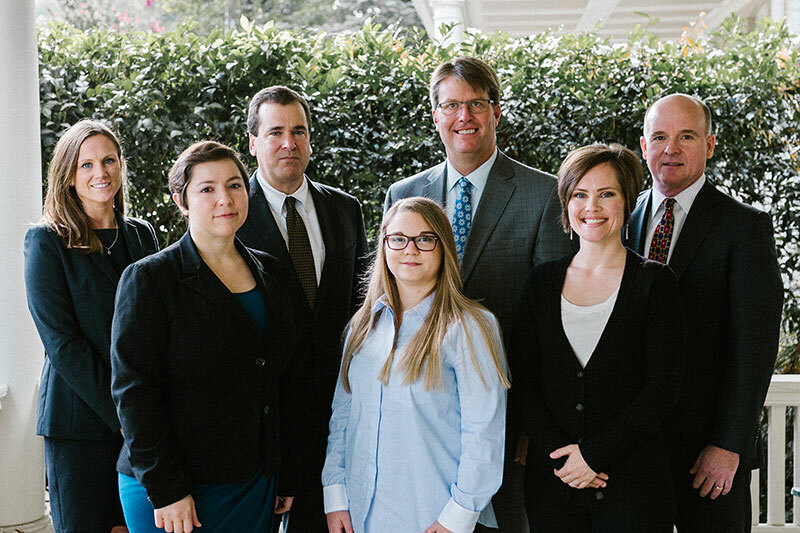 At Blanchard, Miller, Lewis & Isley, P.A., we solve problems. 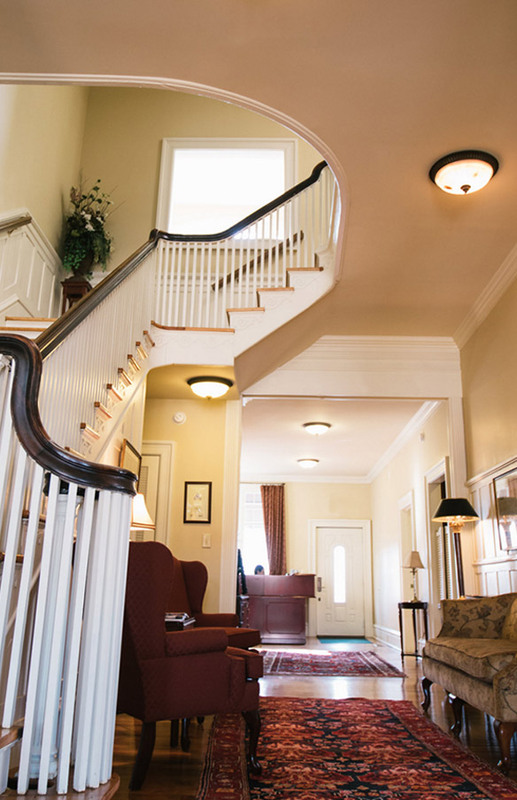 Our emphasis is on getting the results our clients need and giving them the service they deserve. We pride ourselves on our commitment to dealing directly with every client and handling complex legal matters in the most effective manner possible. Whether you’re an individual coping with a tragic personal injury or a business professional dealing with a crisis, our highly motivated and experienced lawyers are dedicated to helping you get the best resolution possible.